Be Smart, be safe! 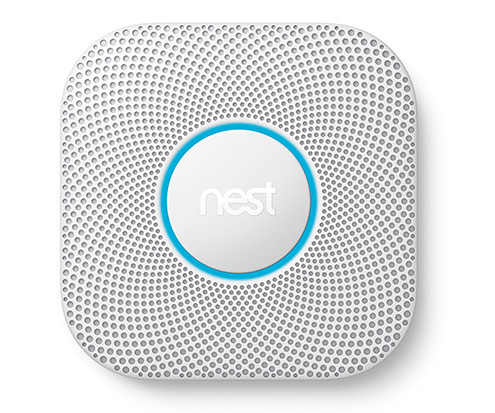 A new generation of Smoke and Carbon Monoxide detectors aim to keep you safe. They are also smart enough to recognise real danger from burnt toast. Controllable away from home, on your phone. Over 200,000 homes in the UK experience high levels of Carbon Monoxide. Smart Safety will ensure that any amound of CO is detected immediately so that it can be dealt with properly. Carbon Monoxide is poisonous but invisible and has no scent. Being able to detect it as soon as possible could save your life. Three out of five deaths, caused by a home fire, happen in houses with no smoke alarms, or in a case where a smoke alarm wasn't functioning. Prefer a visual alarm to an audible alarm? You can link your alarms & detectors to your lights so you’ll see the warning as well as hear it. 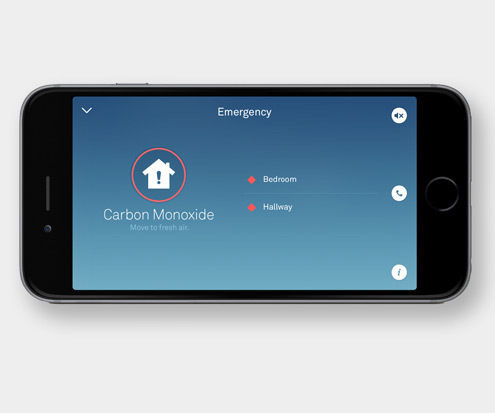 Whether you’re at home, work or on Holiday if your detector senses smoke or carbon monoxide it’ll send a notification to your phone so you can take action straight away. The new generation of detectors are designed to work around a normal life. They will let you know if there's something you need to know about! Gone are the days of alarms blaring at you when you're burning the toast.